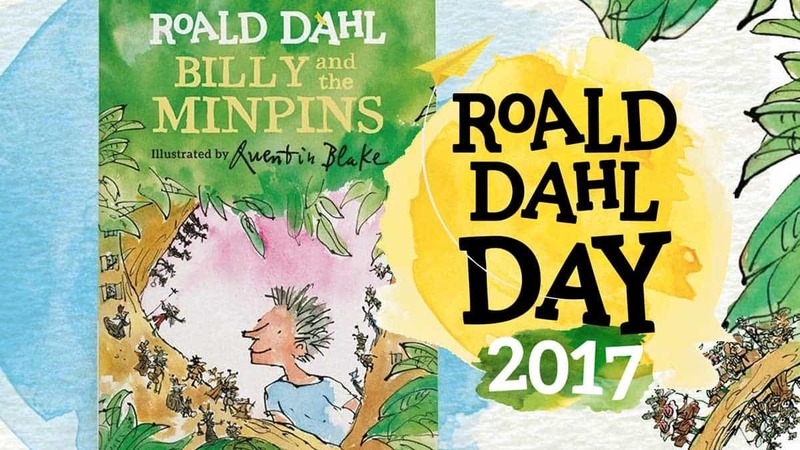 Roald Dahl Day 2017: Top facts about Roald Dahl! Wednesday 13th September 2017 is Roald Dahl Day, a day celebrating the amazing author and all of his wonderful work! Roald Dahl wrote loads of children’s books, including The Twits, Matilda and Charlie and the Chocolate Factory. Many of his books have been turned into films like the BFG! Here are some of our top facts about Roald Dahl! Roald Dahl invented more than 500 new words and character names! Made up words included the Oompa-Loopmas and scrumdiddlyumptious from Charlie and the Chocolate Factory, and snozzcumbers and frobscottle from the BFG! 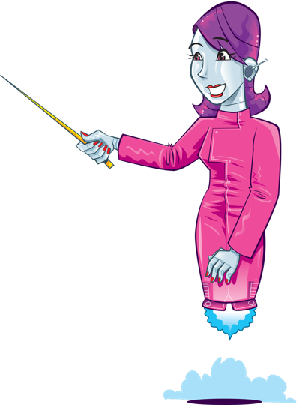 He called his language Gobblefunk, and loved to play around with words and invent new ones or meanings. 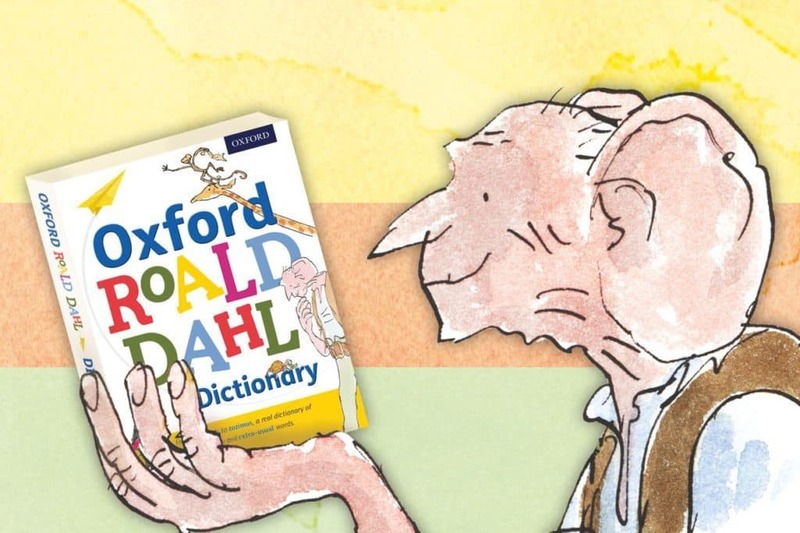 In 2017, Oxford University Press even created the Roald Dahl Dictionary, which features almost 8,000 real and imaginary words which he loved to use! He wrote most of his books in his garden shed. 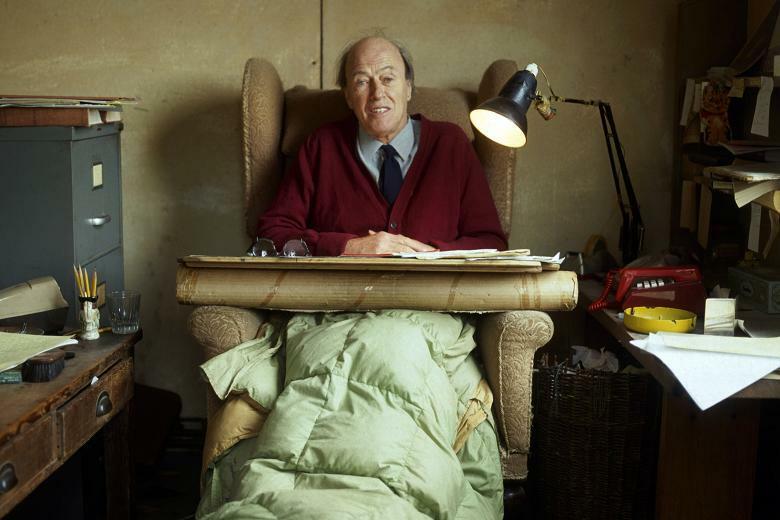 Roald Dahl spent around four hours every day writing stories from his garden shed! He would also only write his stories using a pencil and yellow paper. His books were inspired by the things around him. Charlie and the Chocolate Factory was inspired by his childhood. Cadbury’s used to taste-test their chocolate bars at Roald’s school, and he used to dream that he would invent a new chocolate bar, and win praise from Mr Cadbury! There’s lots we’re still finding out about him and his writing! 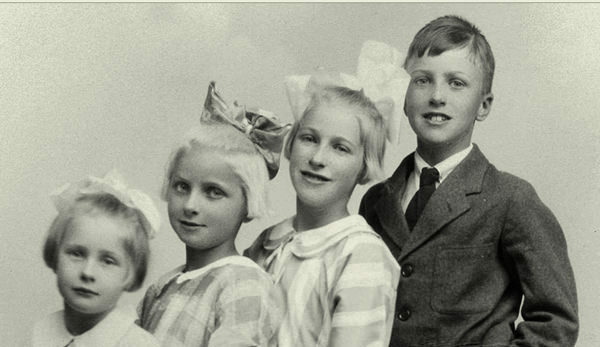 In 2014, a missing chapter from Roald Dahl’s Charlie and the Chocolate Factory was found. The chapter was called The Vanilla Fudge Room, but it was cut by Dahl from the final version of the book. It featured two extra greedy children, Tommy Troutbeck and Wilbur Rice who snuck into the Vanilla Fudge Mountain. And new books are still coming out! Dahl died in 1990 and his last book was The Minpins. 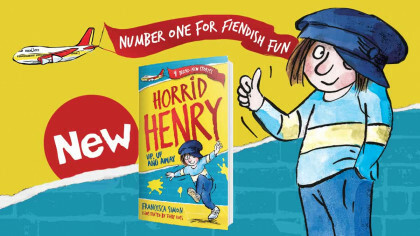 However, his illustrator, Quentin Blake, has recently drawn pictures for that book for the first time! Billy and the Minpins feels ‘almost like a new Roald Dahl book’, according to Quentin.